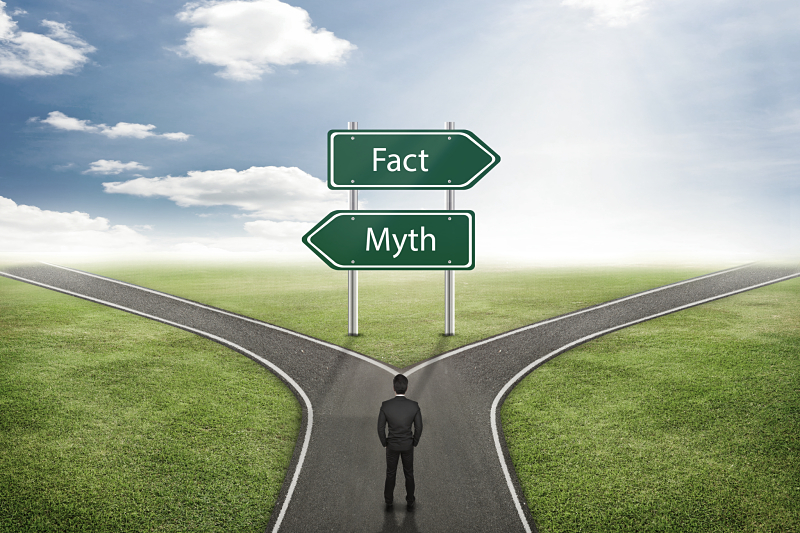 There are many myths and false beliefs that you may be feeding yourself, that may be hindering your progress as a property investor. We are here to debunk some of these myths and help you make progress in seeing the property investment industry for the wealth for the opportunity that it really is. Many of these myths are actually just excuses. Take these first seven, for example. With advice from the experts – like the highly qualified team at Aussie Property Guru, you’ll see that all these “excuses” disappear. #1 You need to have a lot of money to make a lot of money. #2 I Don’t Have Nearly Enough Money To Invest In Property. #3 My job and pension will be more than enough for a comfortable retirement. #4 I don’t have the brains to invest in property. All of the above beliefs are destructive and keep you off the property investment ladder. It’s time to start believing in yourself and the legitimate profit opportunities that the property investment industry offers you if you team up with a top property investment expert. In some cases this is true, but most of the time people have dedicated time and effort into choosing investments, getting expert advice and building their wealth. Ever heard of Jack of Trades yet Master of None? It is far better to focus on one investment and do it properly than to be dealing with tons of stocks and investments that you don’t understand. Oh is it? And what do you do with this asset once you’ve paid it off? Think about that for a moment. New hot properties are coming onto the market every single day. Do you know where to look? If not, you should ask the professionals who know exactly where the best deals are to be found. No, you won’t. Why not get the help of a professional to ease the stress and give you support? Life is about making mistakes. You can always make a comeback if you are willing to get up again. You’ll make fewer mistakes if you’re smart about finding the right property investment advisors. Sometimes taking a loan can benefit you in the long run – and if you’re going to have debt – this is the best kind to have. This is the biggest hurdle to overcome! Start saying ‘I can!’ and choose an investment advisor carefully and you will! Hopefully, the debunking of these myths will give you the confidence to make your first property investment! Aussie Property Guru has a top-class reputation for helping our clients grow their wealth with smart property purchases, so give us a call today.